Creating a baby registry is one of those things many expecting parents start thinking about early on but it can be overwhelming to actually get the process started. There are a lot of major decisions to make while you create the registry, such as what you want your sleeping situation to look like with a newborn, what type of stroller you will need, what your feeding plan will be . . . basically SO.MANY.DECISIONS. I recently sat down with Melissa, one of the baby registry team members at the new buybuy BABY store, which is located in Bayers Lake in Halifax, to talk about baby registries and she showed us some of her top picks for new parents. You can read more about the store in our post here. Melissa says that a baby registry is important for a few reasons One is to ensure that you have products that you feel safe with and approve of for your family. Another is to avoid ending up with doubles of the same, or similar, products. As she pointed out, the last thing you want to be doing in the time leading up to and right after having a baby is exchanging or returning baby products! When choosing a store to house your baby registry at Melissa suggests finding a place where you feel comfortable with the staff, and a store that sells the products and has the selection you need. At buybuy BABY Melissa says they start the baby registry process by spending some time getting to know the new parents. She says finding out about their lifestyle and interests helps the staff point the parents towards products that will work for them - for example, if a parent plans to jog off-road with baby they will need a different type of stroller than if they are city dwellers who will spend more time walking on sidewalks with their stroller. One fun thing about the buybuy BABY store in Halifax is that it's in the same space as Bed, Bath and Beyond which means you can pop over to that side of the store while registering and add a few parental comfort items - perhaps a new pair of slippers or a luxurious selection of bath items to enjoy before and after having the baby. They also have a checklist to guide parents through the decision making process. It can be difficult to figure out what you will need so this checklist helps narrow it down and start the process of choosing the brands and styles of products that you want to have. 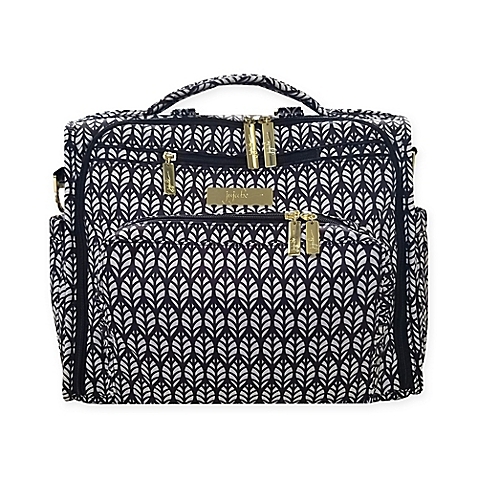 Baby products are constantly changing and updating with newer and better systems and technology and Melissa showed us some of the staff's top picks for new parents. 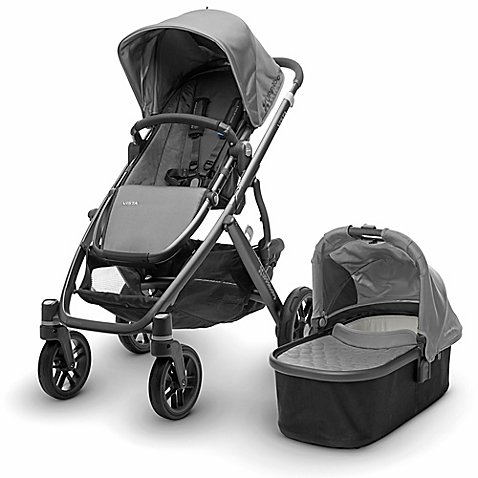 Click on the image below for more information about each item (note: the blind is only available in-store right now, and the UPPAbaby VISTA Stroller pictured is a 2017 model - watch the video below to see the newest 2018 model, Emmett, available in-store!). To learn more about buybuy BABY Halifax's Baby Registry and these products, along with a virtual tour of the new Halifax store and your chance to win a $100 gift card, please watch the video below or by clicking here. To get you started off right with your own baby registry . . . or to buy adorable gifts for someone you love who is expecting . . . or just to treat yourself and your own baby, buybuy BABY Halifax is giving away a $100 gift card to one lucky reader who lives in the Maritimes*! To enter you need to leave a comment or a question on the video linked above and here (one of the buybuy BABY staff will be checking and responding to questions as they come up) before Monday, February 19, 2018 at 8:00 PM AST. When the contest closes, one random winner will be drawn. S/he will be notified by Facebook message and have 24 hours to respond; if there's no reply by then, we will draw for a new winner. Good luck!